you enjoy reading such posts too. While in a company of people, have you or someone else have pronounced something wrong? We are human thus we are bound to make mistakes. Listeners either correct that person or just ignore it. 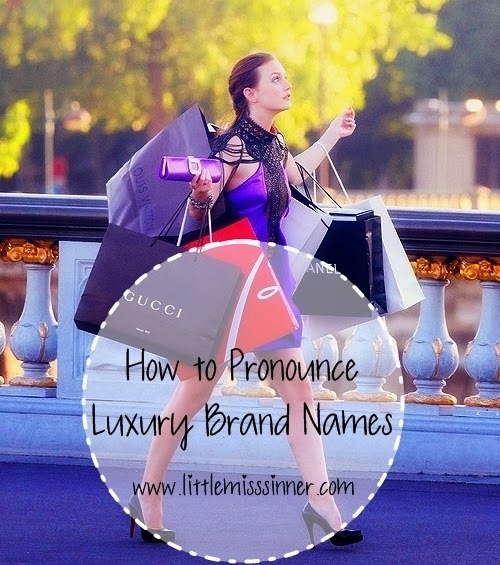 For this post I thought it will be fun to decode all the Luxury brand names that we ponder on. 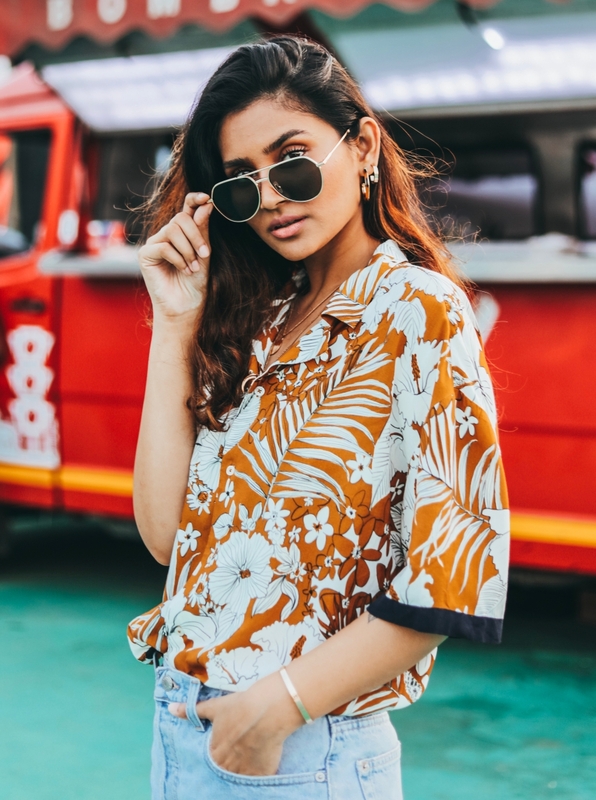 *This January, One of my resolutions is to post every alternate days on my blog; Do drop by often and I shall greet you with a new post. How To Make Your Perfume Last Longer. Hey Shanaya! This was such a unique and informative post. I think it was really incredible of you to help readers pronounce the brand names right!